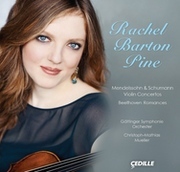 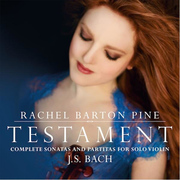 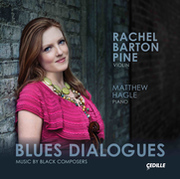 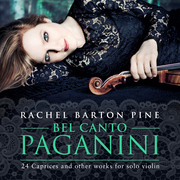 Chicago-native Rachel Barton Pine recent release of Bel Canto Paganini: 24 Caprices and other Works for Solo Violin, is a musical tightrope of works that samples virtually all of the most challenging techniques possible on the violin. 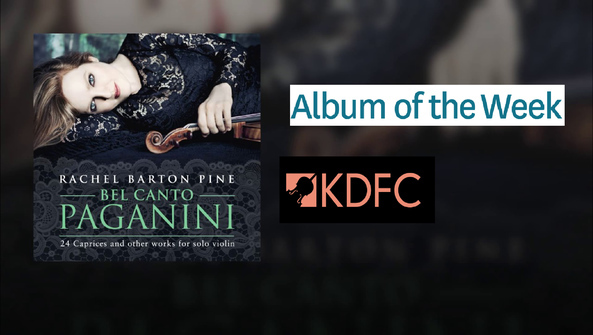 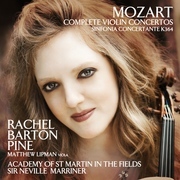 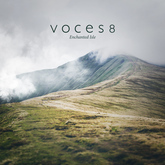 Pine's 35th album and third release on Avie records distinguishes her as the first American-born female violinist to record this repertoire. 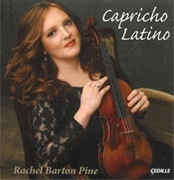 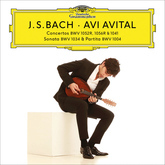 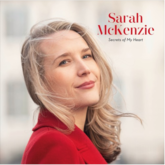 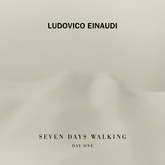 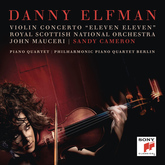 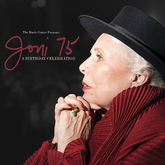 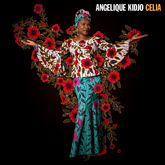 In addition to the 24 Caprices and Other Works for Solo Violin, the disc includes Paganini's Introduction and Variations on ‘Nel cor più non mi sento from Paisiello's La molinara; Duet for One, and Caprice d'adieu. 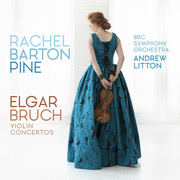 Pine describes playing the Paganini Caprices - "like playing tennis and reciting poetry at the same time."